Published: Nov. 7, 2018 at 11:23 a.m. Updated: Nov. 9, 2018 at 11:46 a.m.
Start 'Em & Sit 'Em is the ultimate weekly look at NFL matchups and how they'll affect your fantasy football team. Fantasy superstars such as Todd Gurley and Antonio Brown will not be featured. All player matchups are based on PPR scoring system. NFL researchers Matt Frederick and Michael Florio have contributed to the column. For your final starting lineup decisions, check our weekly fantasy football lineup rankings. 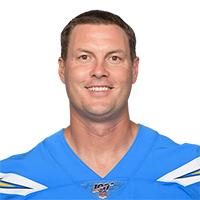 Rivers hasn't put up monster numbers in recent weeks, but he's still a solid option when the Bolts travel to Oakland to face the Raiders. Their defense has surrendered nearly 20 fantasy points per game to quarterbacks, and third-stringer Nick Mullens looked like Brett Favre against them last week. Rivers should post a solid stat line. 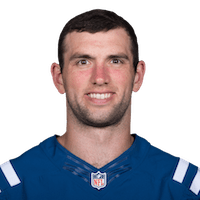 Luck has re-established himself as one of the top quarterbacks in fantasy football, so consider this a vote of confidence in him with the Jaguars coming to town. Over the last four weeks, Jacksonville's defense has surrendered an average of more than 21 fantasy points per game to opposing quarterbacks, so I'd keep Luck in your lineup. 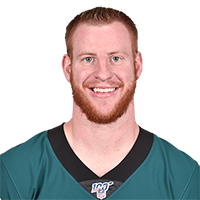 This might be a bit of a no brainer, but I'm still getting questions about whether or not to start Wentz ... and the answer is yes. He's thrown for multiple touchdowns in five straight games, during which time he's averaged over 30 pass attempts. The Eagles have no real running game to lean on either, and Dallas will be withut LB Sean Lee. 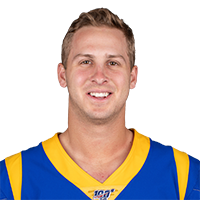 Goff has scored 26-plus fantasy points in each of his last two games, including a 29-point effort last week against the Saints. Next up is a date with the Seahawks, who no longer boast the feared defense of seasons past. In what could be a high-scoring game, at least for the Rams, I like Goff to post another nice stat line in this NFC West tilt. 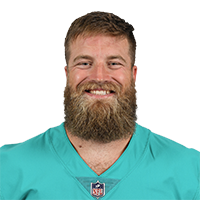 Fitzpatrick saw the perfect game script for him to produce a week ago, throwing four touchdown passes and scoring 24 fantasy points in a loss to the Panthers. 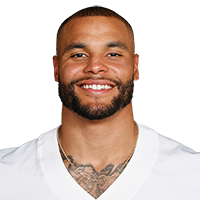 He's now posted 19-plus points in all but one of his six starts this season, and he's well worth a look against a Redskins defense that was shredded by Matt Ryan and Atlanta. 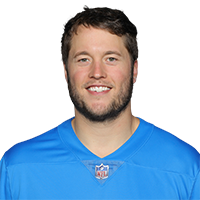 Stafford, listed as a sit 'em last week, finished with a mere 6.56 fantasy points in a loss to the Vikings. He's now scored fewer than 18 points in all but two of his eight starts on the season, and a road matchup against the Bears isn't favorable. Quarterbacks have averaged just 14.6 fantasy points and a 83.2 passer rating in Chicago. Prescott's numbers have been better in recent weeks, but I still find it hard to trust him in what is a bad road matchup against the Eagles. 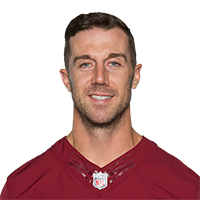 Their defense has held enemy quarterbacks like Matt Ryan, Andrew Luck and Kirk Cousins all under 14 fantasy points on their home field this season, so I'd keep Dak on the sidelines in this NFC East tilt. I get it ... Smith has a tremendous matchup against a brutal Buccaneers defense. But here's the problem ... his offensive line is a mess after losing G Brandon Scherff (torn pectoral) and G Shawn Lauvao (torn ACL), and one of his best wideouts (Paul Richardson) is also done for the season. If you start Smith, I would do it with caution. Mariota is coming off one of his best performances, scoring 22.8 fantasy points. 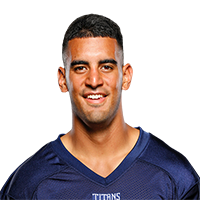 Still, I don't see him as a viable option when the Titans host the Patriots. While the matchup isn't great on paper, the Pats have faced Aaron Rodgers, Mitchell Trubisky, Patrick Mahomes, and Andrew Luck in four of their last five games of the season. 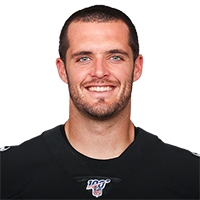 The trust level in Carr after his stink bomb against the 49ers last week is at an all-time low, and a matchup against the Chargers isn't going to help. The Bolts have been a bit uneven in terms of allowing fantasy points to quarterbacks, but their defense did hold Carr to one touchdown pass and a mere 13.2 fantasy points in Week 5. Michael Fabiano is an award-winning fantasy football analyst on NFL.com and NFL Network and a member of the Fantasy Sports Writers Association (FSWA) Hall of Fame. You can follow Michael on Twitter, Facebook, YouTube and Instagram for all of the latest fantasy football news, notes and in-depth analysis!